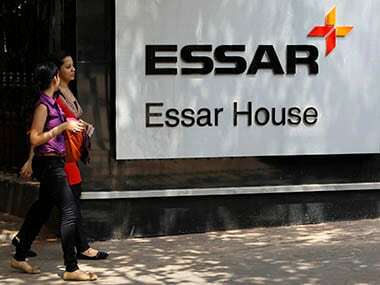 Mumbai: IANS Ruia brothers-led Essar Oil on Monday announced the closure of the company's sale, including its Vadinar refinery, to Russian state-run Rosneft-led consortium for $12.9 billion. According to an Essar Oil statement, the transaction, which was initiated in 2016 on the sidelines of the BRICS leaders summit in Goa, represents the largest Foreign Direct Investment (FDI) into India till date. It is also Russia's single-largest foreign investment made anywhere in the world. The deal includes acquisition of Essar Oil's (EOL) 20 million tonne Vadinar refinery in Gujarat and its retail outlets, as well as the Vadinar Port at an additional $2 billion. 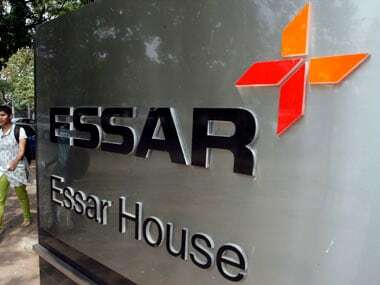 The first deal involves the sale of 49.13 percent stake in Essar Oil to Petrol Complex, a subsidiary of Rosneft, while the second envisages the sale of remaining 49 percent to Kesani Enterprises, owned by a consortium led by Trafigura and United Capital Partners. The remaining 1.74 percent stake continues to be held by retail shareholders. Rosneft had announced in December that it would close the deal within a few weeks, but the sale got delayed owing to lenders insisting that their debts with Essar be cleared first. 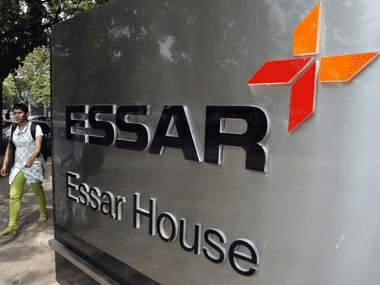 "Essar Energy would also like to specially thank EOL's lenders -- State Bank of India, ICICI Bank, IDBI Bank, Axis Bank, Yes Bank, and rest of the consortium -- for supporting Essar Oil through its journey of over two decades that has now culminated in this value-accretive transaction," the statement said. "We have substantially deleveraged our portfolio companies' balance sheets, reducing debt by over $11 billion," Essar Capital Director Prashant Ruia said. Commenting on the development, ICICI Bank Chief Executive Chanda Kochhar said in a statement: "ICICI Bank has played a key role through the entire process of completion of the transaction since it was announced in October last year. This transaction reduces ICICI Bank's exposure to the Essar Group by about 50 percent."